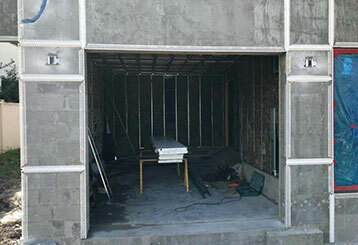 Garage Door Repair Bluffdale, UT Offers Expert Repairs & Same-Day Services! Lubrication, safety tests, and adjustments are just some of the services we offer. 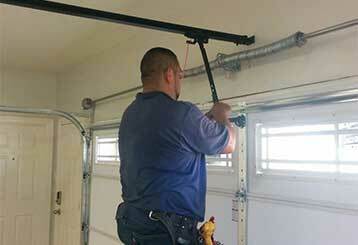 Our knowledgeable technicians have your back when it comes to any garage door maintenance or repair need you have. Find out more below. 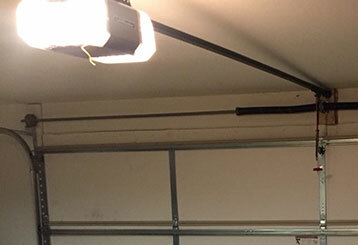 If your garage door spring breaks, do not take the risk of fixing it yourself, call an expert instead! You can find out more about what makes them dangerous here! Whether you’re considering a new garage door opener, or fixing your current model’s motor gears or safety sensors, you can rely on our team of professional technicians to help. Learn more here. 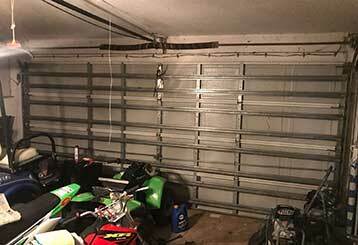 Having an automatic garage door at home is clearly very convenient but what you do when something goes wrong or breaks completely? Our repair experts can handle any problem, give us a call today! Although a lot of things can go wrong with your garage door, there's a lot that can be done to prevent the majority of issues. Our maintenance service is a great way to keep your system in great working order.